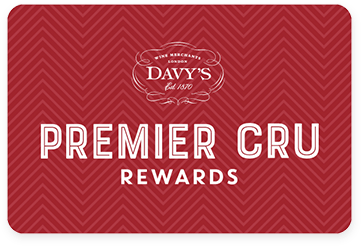 A Premier Cru Rewards card will help you get the most from every visit to any Davy’s Wine Bar, Wine Shop or El Vino Wine and Tapas Bar. You will also earn points with every wine purchase you make online. Put points towards your next food and wine bill, great wines to take away from our shops and bars and online purchases. You will also enjoy a 10% discount on online purchases of 12 bottles or more (terms and conditions apply). 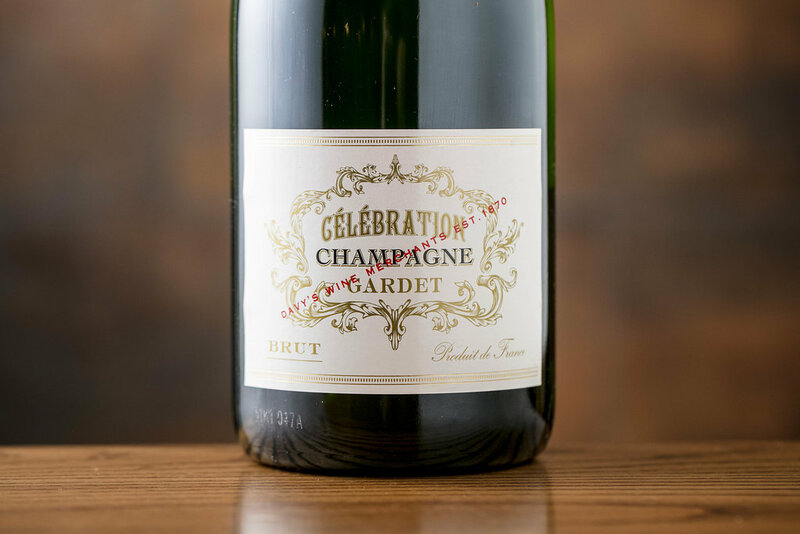 This April, book a table at The Tappit Hen for lunch or dinner in the Sandeman Restaurant and enjoy a complimentary bottle of Célébration Champagne. 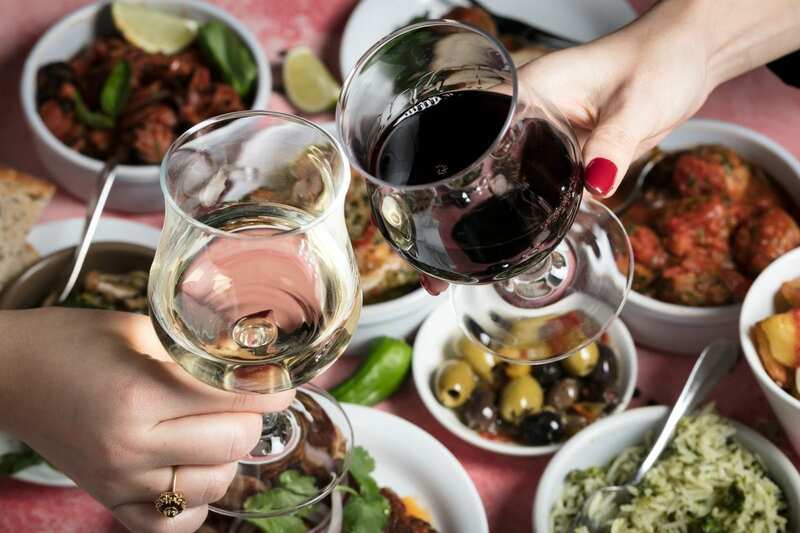 Keep an eye out for our newsletter to be in with a chance of winning a tapas and wine Fiesta at El Vino this Spring. 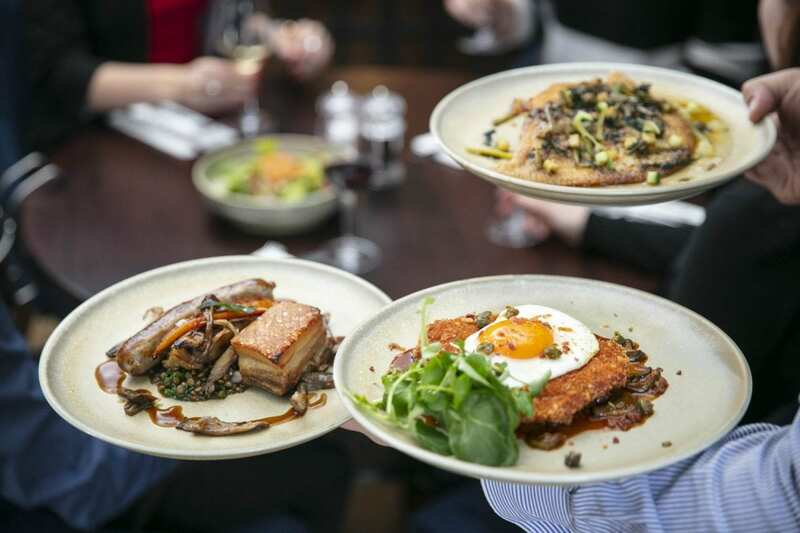 Enjoy lunch or dinner at the newly opened Davy's Wine Vaults in Greenwich and enjoy a complimentary glass of Célébration Champagne. To view our full Premier Cru Rewards Terms and Conditions, click here.